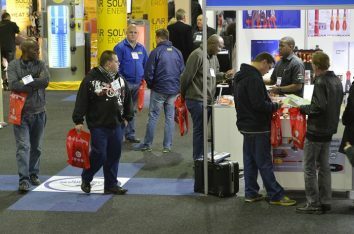 Is Your Brand Going to Win at Interbuild Africa 2018? 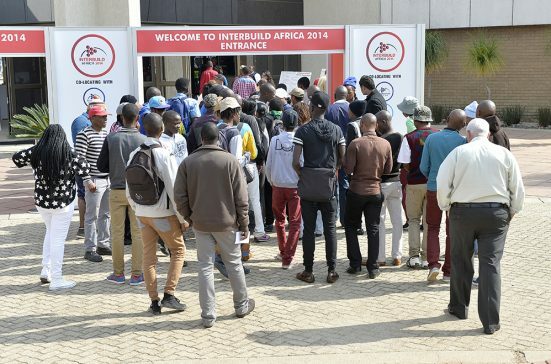 In 2018 Interbuild Africa celebrates 50 years and is proud of being Africa's biggest building service and construction expo. 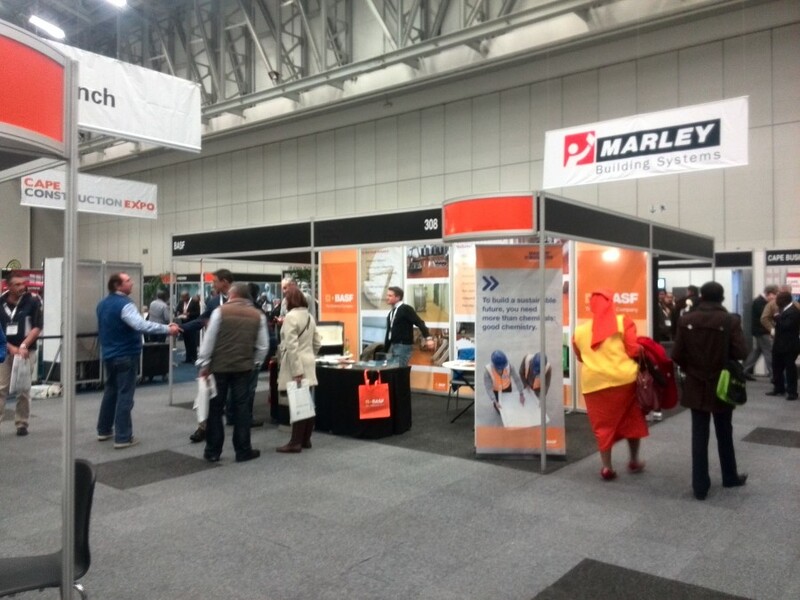 Exhibitors and visitors alike can expect another bumper program with product launches, live demonstrations, the latest in construction technology, seminars and to experts in the industry on hand to make it a rewarding and unforgettable event. To book your spot or get more information click here to go to their website. 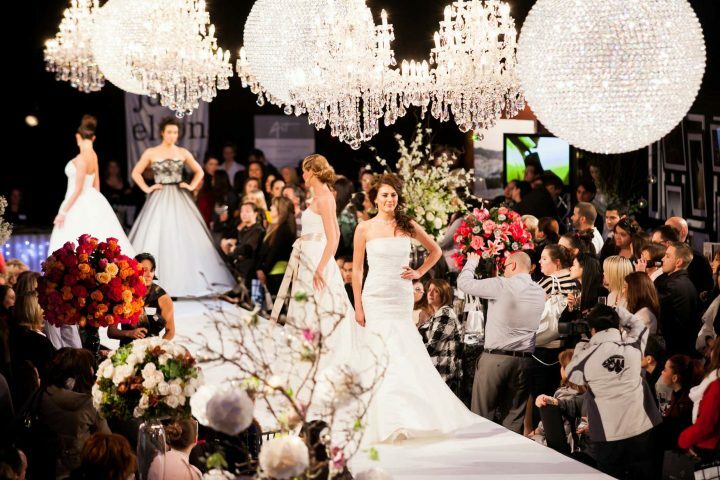 For an award winning, brand poping #exhibitionstand complete the form below and we will be in touch. 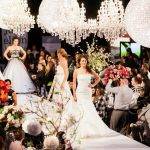 Need Info On an Exhibition Stand for the Show? 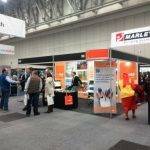 For all your Interbuild Africa exhibition stand design, manufacture and installation details, we can help, as for the rest you can contact the organisers. Specialised Exhibitions Montgomery offers a fully comprehensive onsite exhibitor service, which includes: customised packages, walk-on packages, shell schemes, water and electrical installation, carpeting, furniture hire, plants, telephone/fax hire, security, forwarding and handling, unpacking and positioning of exhibits, budget analysis figures, staff training, travel and accommodation packages, media lounge, restaurant and exhibitor catering, exhibitor briefing and updates, audio visual hire, and comprehensive exhibitor catalogues. 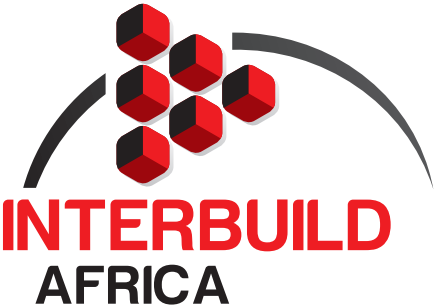 Together we will make this your best Interbuild Africa, yet!